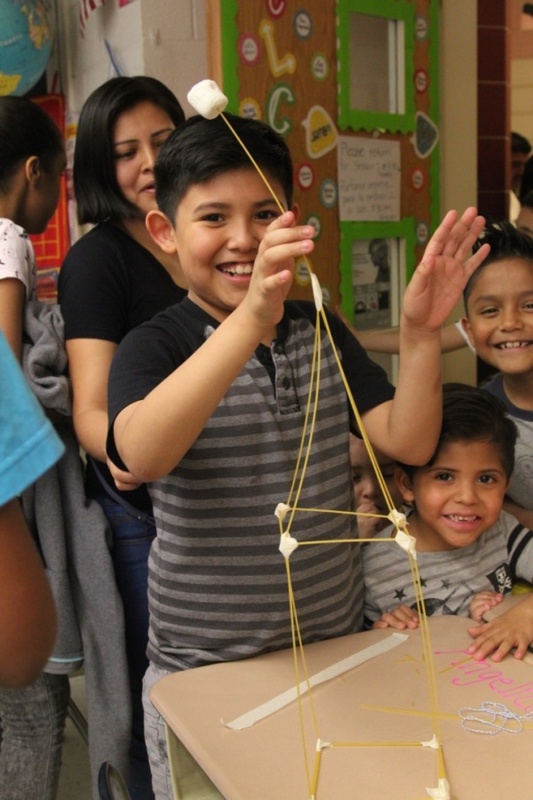 PS92Q is a federally funded magnet school whose STEM programs teach students to see real world problems as opportunities for innovation, support development of 21st century skills, build important community connections, and empower students as creative contributors to their learning. 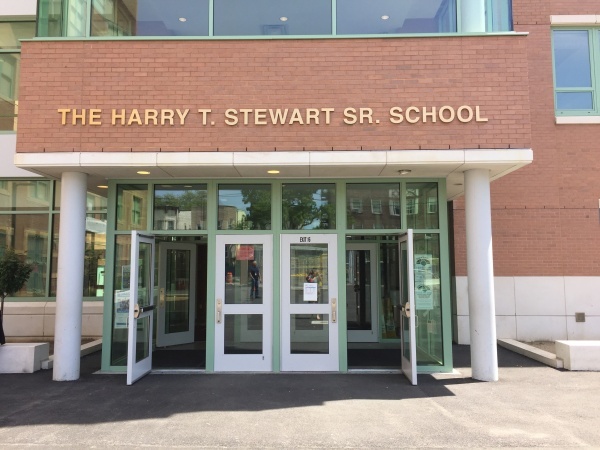 We teach core content through the creation of project based learning (PBL) units of study aligned with common core standards and the New York City Department of Education STEM Framework. Students apply their learning to real-world problems that benefit their lifelong quest for knowledge and sustained inquiry. Through these partnerships, students participate in special artist in residency programs on all grade levels from Pre-K through 5th grade. Additionally, teachers are provided with extensive professional development opportunities from our talented partners. 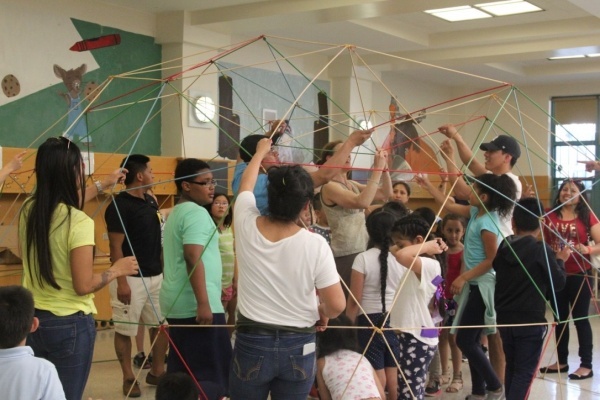 Families enjoy a variety of engaging activities throughout the school year including STEM fairs, workshops, and cultural celebrations. Our active parent volunteers are a resource for our school community. 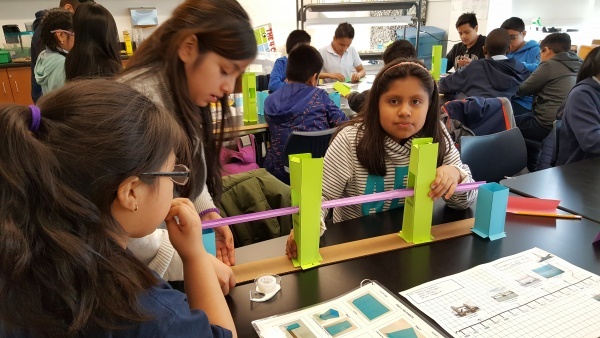 Magnet Schools are NYC public schools that receive additional funding to implement a theme, design innovative curriculum and increase family participation. 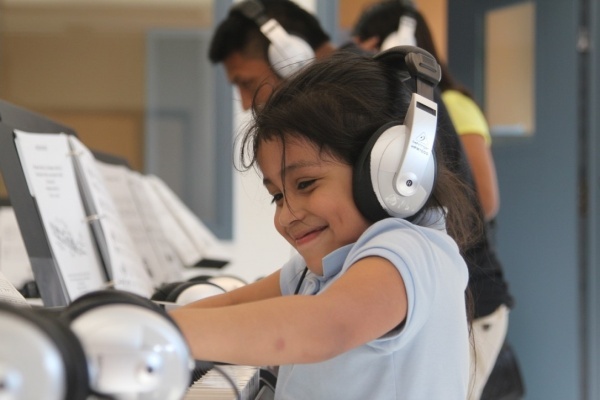 Magnet Schools accept students from beyond their attendance zone. For more information, please complete the Contact Us form below or visit one of our Open Houses. Applications are available by visiting the school or attending an Open House. Follow us on Twitter and Like us on Facebook @ps92queens. Join us for an open house on Wednesday, Jan. 9 from 9-11am. Come to learn about all the academic experiences designed to engage, inspire, and promote student achievement.